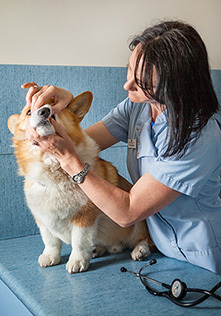 Dogs, Cats, Rabbits, for young and old, Vaccinations are vitally important to help prevent major diseases in our pets. We can advise you on the latest advice regarding the best way to protect your puppy, kitten, or baby bunny against life-threatening illnesses. We can also update your adult pet to ensure they will have adequate protection. 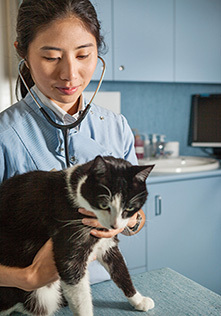 We discuss with you the risks to your pet and determine the right vaccination schedule for your pet to ensure best protection, but reduce unnecessary treatments. To find out more visit our FAQ page!